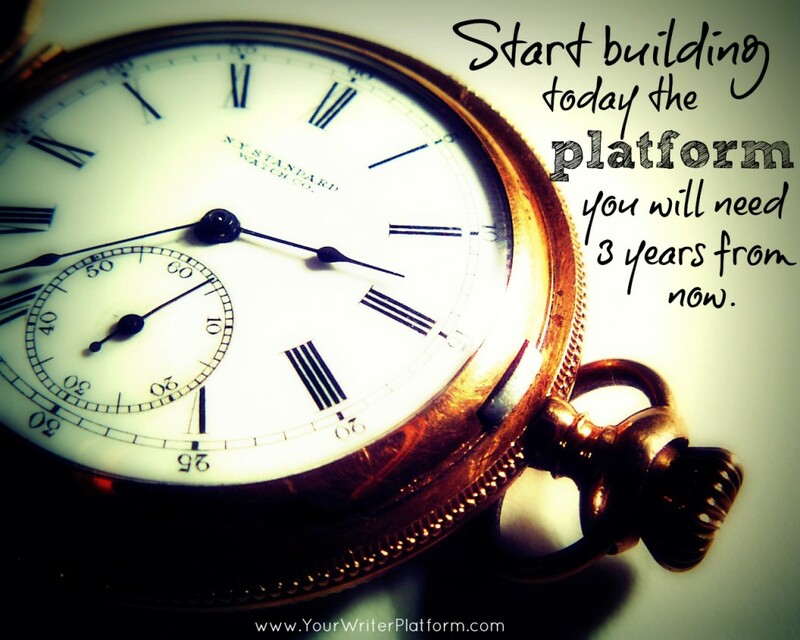 Finding a balance between time spent honing your craft and time wasted spent building your author platform, is not easy. Many writers struggle with aligning a momentary spark of creativity with an infrequent hole in an otherwise tightly packed schedule. So, who has time to also squeeze in a few Tweets, some insightful comments on Facebook and grind out an ‘epic‘ blog post before you’ve had your morning coffee? It may be time to look at the ‘slog’ of building a platform from a different perspective. If you want your work to be read (a majority are raising their hands here, I think), then you must spend the time now to develop the connections and engagement with those who most identify with your message. Instead of viewing your early morning Tweets, comments and posts as tasks on your chore list, consider them opportunities to captivate and draw in your audience. 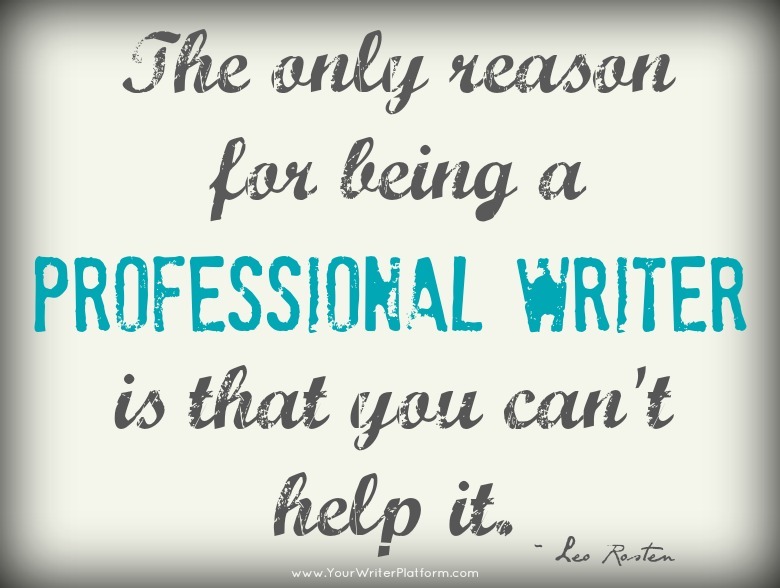 Both you and your potential readers will benefit. The momentum you create and the magnifying power of the internet and social media will help build your platform for you; it’s up to you to get the ball rolling. Here’s a a list of fantastic articles from around the web to get you started. Find yourself making excuses? C.J. calls writers out on a couple of well-worn excuses. Looking for a shortcut? Seek the advice and perspectives of those who have already successfully navigated the near impossible. 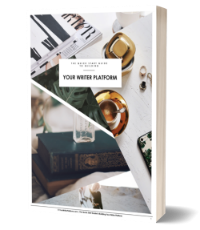 Included in this post is some of the most useful and insightful advice to be had from authors and experts who have built thriving platforms – and lived to tell about it. Rachelle discusses the “Us vs. Them” mentality that permeates the publishing industry and states that the flames are fanned by the myth of scarcity. Woohoo! I’m printing this one out and posting it by my desk; thank you, Caitlin! Seth outlines four key components of marketing. Master these and you’re golden. Questions, comments or opinions? Please share them below. Interesting post. Thanks for the links, very useful. Loved the quote.